So we’ve had the UK and we’ve had Scotland, time for Wales in our Around the World series. 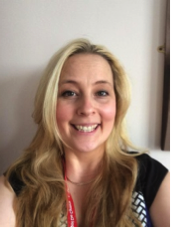 Debbie Baff is Project Manager for OER Wales Cymru, a Higher Education Wales project established to promote the use of Open Educational Resources across the Higher Education sector in Wales and increase awareness of Open Educational Practices. 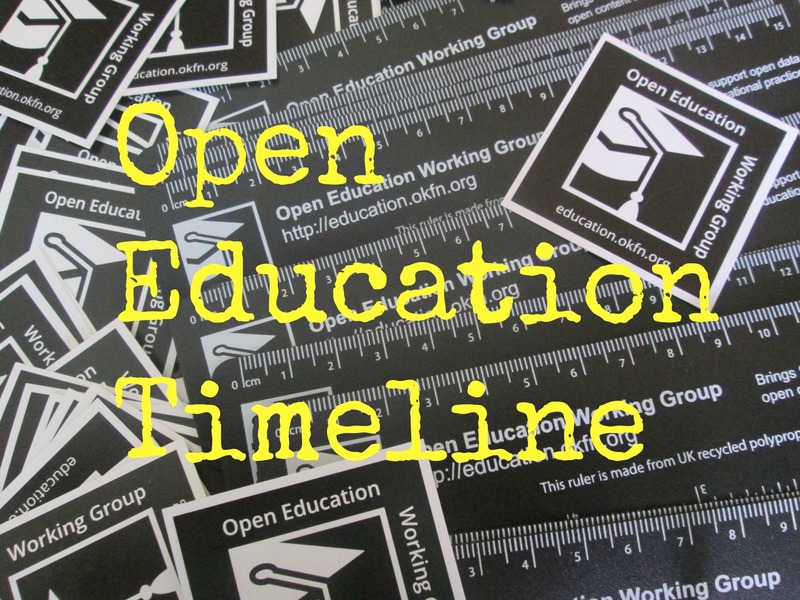 Back in September 2013, Wales confirmed its pioneering status in the world of OER by becoming one of the first nations to fully embed the concept of ‘Open Education’ within a national strategy. By signing a public declaration of intent, our universities underscored their commitment to innovation and increasing access to higher education – be this in Wales or elsewhere in the world. Encouraging the introduction of open educational practice into every part of the university to promote the creation, use and re-purposing of OER becoming embedded and that the development of specific policies for the production and use of OER will enable further enhancement of the learning experience in the future. Creation of our first ever sMOOC (a shorter version of a Massive Open Online Course) called ‘Student Survival’, which will deal with the many intricacies of settling into university life. 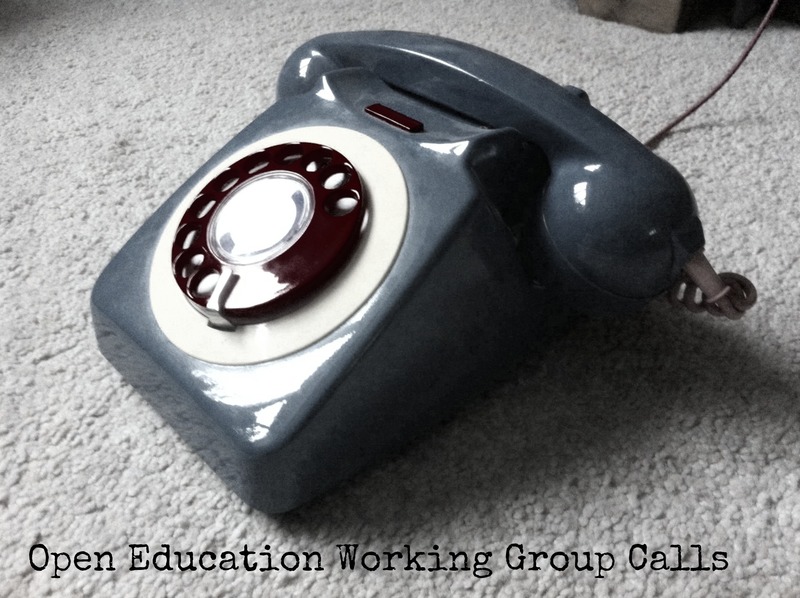 We aim to launch this in August 2014. The hosting of a series of workshops aimed at teaching staff all over Wales to help them develop their own OER practice. 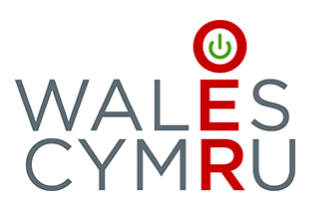 OER15 Conference: Wales will play host to the prestigious OER15 Conference – further cementing its central role in the field of OER. The Conference will take place on the 14th and 15th April 2015 in Cardiff. Details about the call for abstracts and information about booking and registration will be issued shortly. The launch of an online gateway that will provide a platform for our universities’ Open Educational Resources to the world. 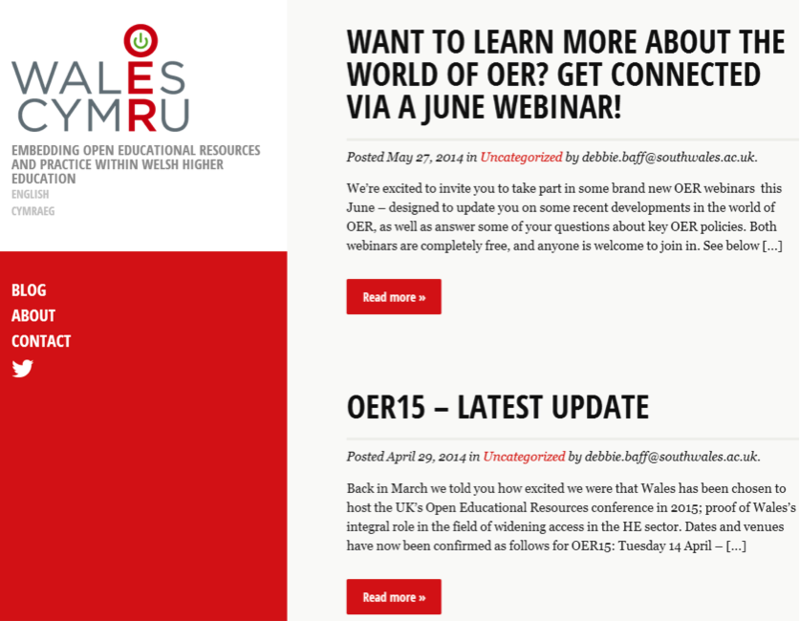 In the meantime visit www.oerwales.ac.uk for further developments. 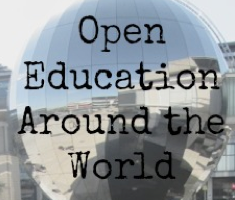 If you would like to write about Open Education in your country email education@okfn.org.